Reno Little Theater is located in the heart of Midtown Reno, where food and culture are thriving. 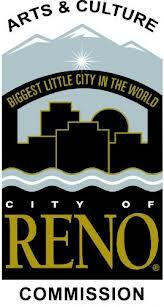 There are so many things to do in Reno! Here is a helpful guide to help you plan your evening at Reno Little Theater. PJ & Co. Restaurant and Saloon is located at 1590 S. Wells Ave. 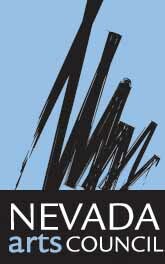 They will donate 10% of your check to Reno Little Theater if you present them with a flyer from our Box Office. 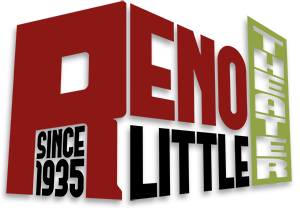 You can support Reno Little Theater while enjoying their delicious daily specials. Reno Little Theater proudly pours beer on tap from Silver Peak Restaurant & Brewery. Stop by their location at 124 Wonder Street and try a flight of their award-winning brews. 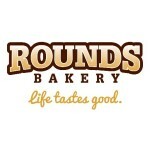 Our Concessions Bar offers tasty treats freshly delivered from Rounds Bakery. We encourage you to pop into their location at 294 E. Moana Lane and sample all of their decadent baked goods. The Rapscallion Seafood House & Bar offers superb culinary creations in a relaxed, elegant atmosphere. They are located just steps away from Reno Little Theater at 1555 S. Wells Ave. Simple Ice Cream Sandwiches is one of Midtown Reno’s favorite treats. Just a few blocks away from Reno Little Theater at 960 S. Virginia Street, you can enjoy a delectable customized ice cream sandwich made with cookies from Rounds Bakery. At Noble Pie you can enjoy a slice of oven fired pizza made with the highest quality Local Organic Non GMO produce and meats. They are one of Midtown Reno’s favorite late-night destinations as they are open until 3:00 AM on Friday and Saturday nights. 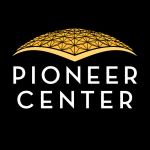 Head on over to 777 S. Center Street after taking in a show at Reno Little Theater. Ceol Irish Pub is a place where you can sit and enjoy fine spirits with friends. Most evenings they feature live music, which is the perfect way to top off your night after enjoying a show at Reno Little Theater. Head on over to 538 S. Virginia Street, a short walk from our doorstep. Silver Legacy Resort & Casino is located in the heart of downtown Reno, which will place you at the epicenter of all the magical moments Reno has to offer. 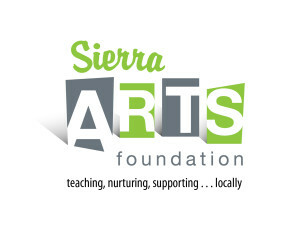 After you’ve seen a show at Reno Little Theater, check out some of the other fine arts organizations our city has to offer.